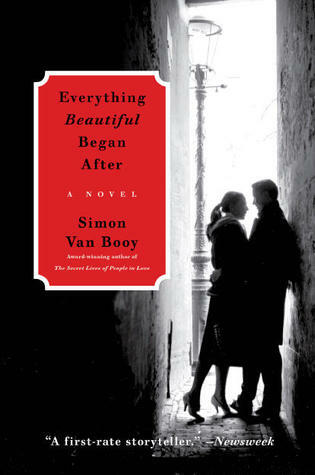 I've been wanting to read a book by Simon Van Booy. I must seek him out! This one sounds good. He writes truly gorgeous stories! I will be excited to see which one you pick. 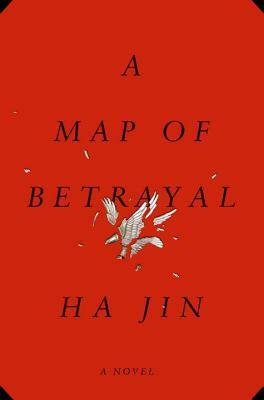 So many of my bookseller friends just adore Simon Van Booy, but when I read his newest book, it didn't do a whole lot for me. Maybe I should explore his backlist instead! I've only read two but I liked them both. What didn't work for you?? So glad you liked Everything Beautiful! It was just pitch perfect, and even though the second person prose gave me a little start at first, I really loved it. Just like everything else he's written. The second section seemed like it shouldn't have worked but it was surprisingly great. The concept sounds so interesting but it missed the mark for me (and apparently some other people! ).